Studios in LA, San Diego, and NYC. 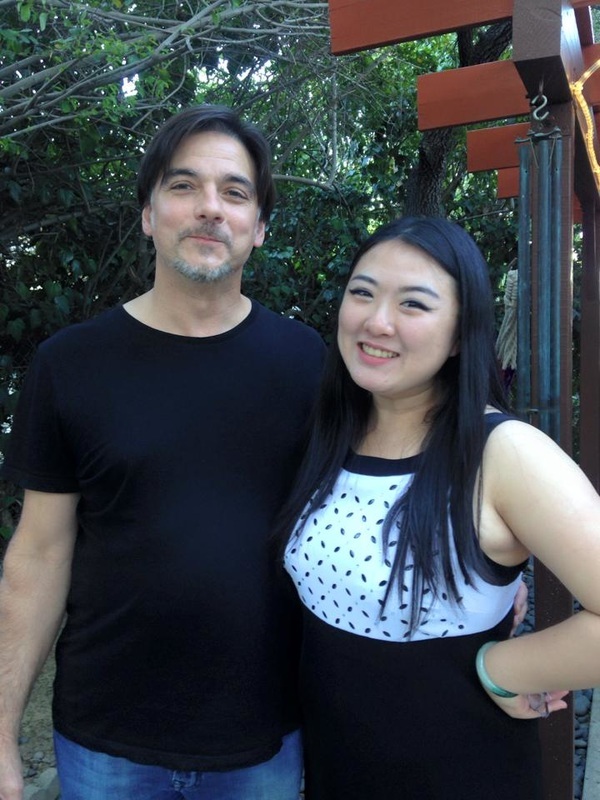 I currently serve as a faculty coach for the OperaWorks Summer and Winter Programs of Los Angeles. 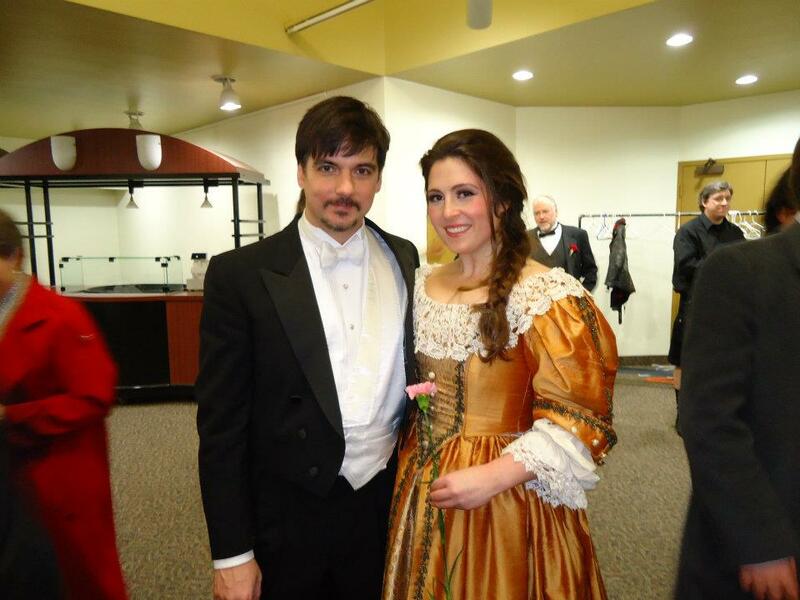 · Sarasota Opera - Leading Vocal Coach and Guest Conductor: As a nurturer of operatic talent, I was the assistant conductor to Victor DeRenzi for six seasons, coaching all the lead singers in their roles and accompanying those productions, then transitioning to guest conductor for three seasons. · Italian Diction Coach/New York City Opera: I have coached Italian at New York City Opera and was the head coach of Dicapo Opera's Resident Artist Program. For over two decades, I ran one of the top private opera coaching studios in New York City. · Binghamton University in partnership with Tri-Cities Opera: While a visiting full-time professor as part of my tenure as Associate Music and Artistic Director at Tri-Cities Opera for three years, I led one of the oldest, continuously operating Young Artist Programs in the country. 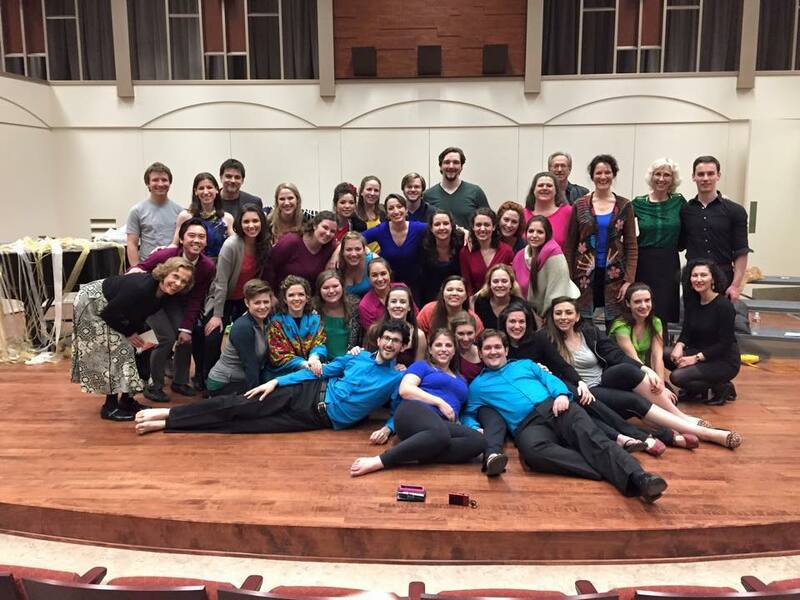 At Binghamton University, I taught opera workshop to Master students, and coached them intensely in roles they then performed with Tri-Cities Opera in full production, which I conducted. Many of these students have since graduated to find management and have blossoming, professional careers. · Opera Rehearsal Pianist/Master Class: I have had the privilege of accompanying the master classes of Licia Albanese and Renato Scotto, and have accompanied the opera rehearsals of notable singers including Renee Fleming, Sherrill Milnes, Jerry Hadley, Diana Soviero, Maria Spacagna, Jerome Hines, and Marcello Giordani. In recital, I accompanied Aprile Millo, Marcello Giordani, and Mark Delevan in tribute to Zeffirelli with Zefirelli in attendance. · Master Degree of Music, University of Michigan: I earned this degree in instrumental and vocal accompanying, while accompanying the studios of instrumental and vocal professors. I coached these students and performed with them in various recitals.